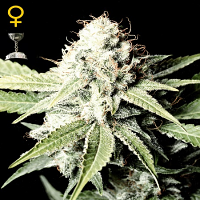 Jack Herer Feminized by BC Bud Depot Seeds a firm favourite amongst novice and experienced cannabis growers in all corners of the globe. 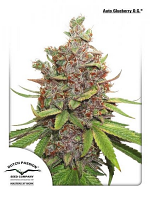 Armed with its award winning flavour and delicious dash of fruity acridness, these high quality marijuana seeds will allow you to experience a strong uplifting cerebral high with a giggly edge! 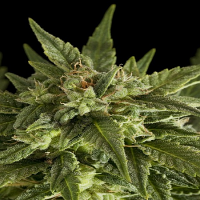 Capable of producing high yields that certainly won’t disappoint, these cannabis seeds flower within 8 to 10 weeks and can be used to grow weed indoors and outdoors. 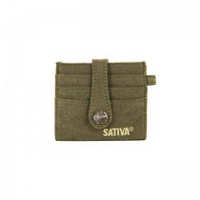 At Sensible Seeds, we supply over 3000 different cannabis strains including Jack Herer Feminised by BC Bud Depot Seeds. Our friendly and helpful team is always on hand to answer any of your questions about our weed seed banks – get in touch!